Durham native Jim Hardin received his undergraduate degree from Duke University and his law degree from Mercer University in Georgia. In 1985 he became an assistant district attorney for Durham County and was elected district attorney in 1994. In this position Hardin worked with various agencies and individuals to bring innovative specialty courts to Durham including Teen Court, Drug Treatment Court, Community Life Court, and Domestic Violence Court. He created the felony case management system for Durham, which was ultimately adopted as the model for the entire state, and prosecuted the high-profile Michael Peterson murder case. For his work, Hardin was recognized by Lawyers Weekly as one of the top ten lawyers of 2003. In 2005 Governor Mike Easley appointed Hardin special superior court judge. In 2007 he was temporarily removed from the judgeship to fill the Durham district attorney position left vacant by Mike Nifong, who resigned in the wake of the Duke Lacrosse case. In 2009 Governor Beverly Purdue appointed Hardin a resident superior court judge to replace retiring judge Leon Stanback. 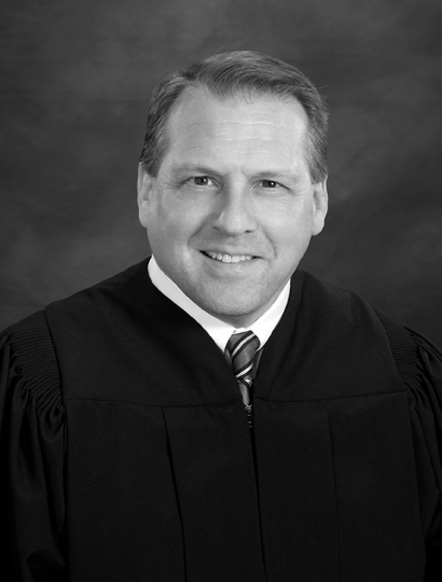 A veteran of the Desert Shield/Desert Storm and Operation Iraqi Freedom campaigns and colonel in the United States Army Reserve, Hardin began serving as a judge advocate with the Army in 1988.